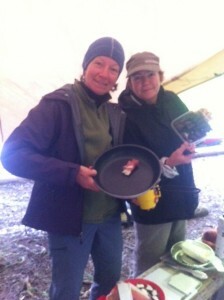 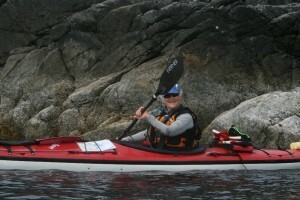 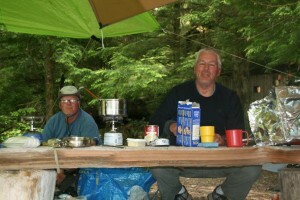 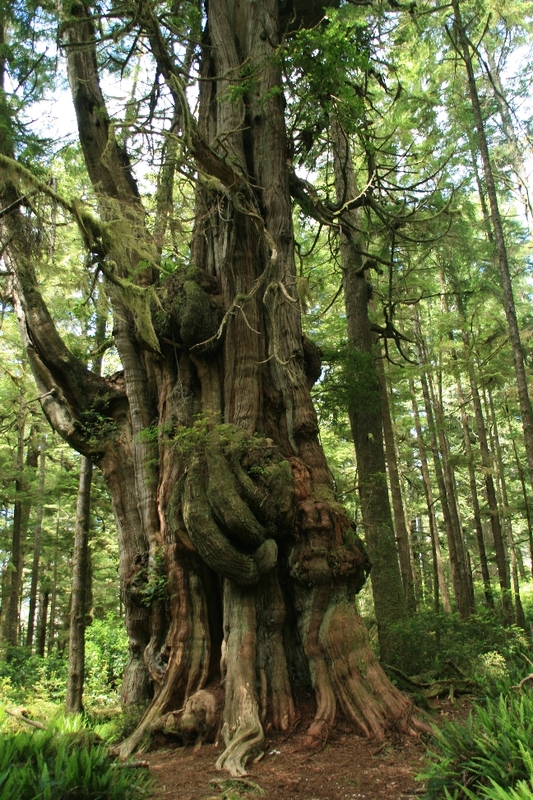 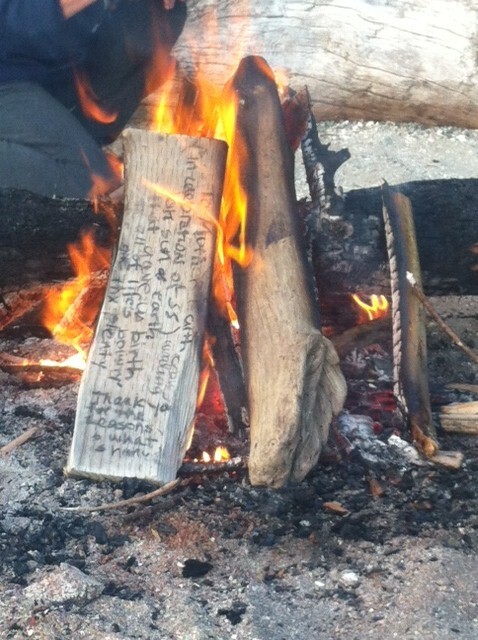 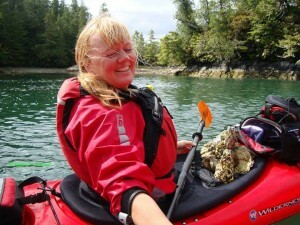 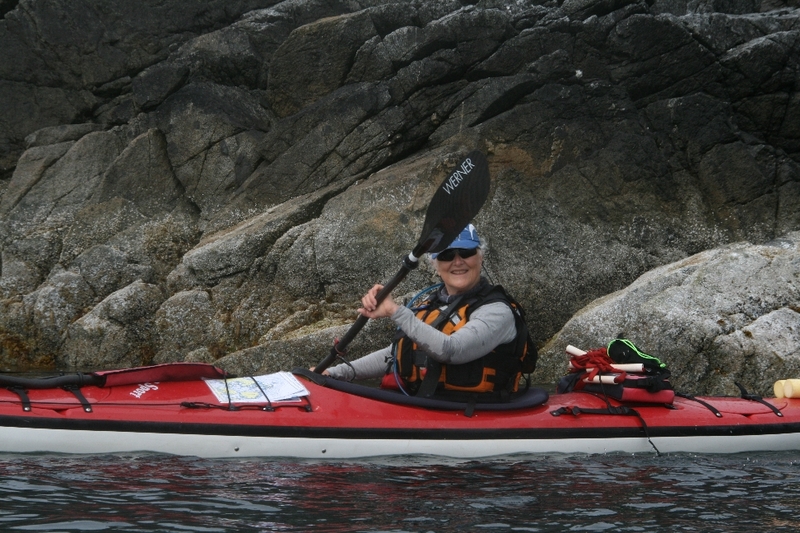 Linda's inspiring photos....paddling, cooking and hiking the Broken Group! Monique's Sunset....Sous Chefs....and the very symbolic L&R Summer Solstice poem! 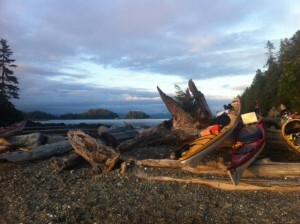 Pics and video provided by the enthusiastic paddlers Majbritt and Mike!